I also picked up this action ready Rowlet. He looks as if he's about to blast me with an attack. He has a few marks on him but not sure if that happened during the haphazard packing as I had to take everything out of its packaging and boxes to fit everything in my suitcase. 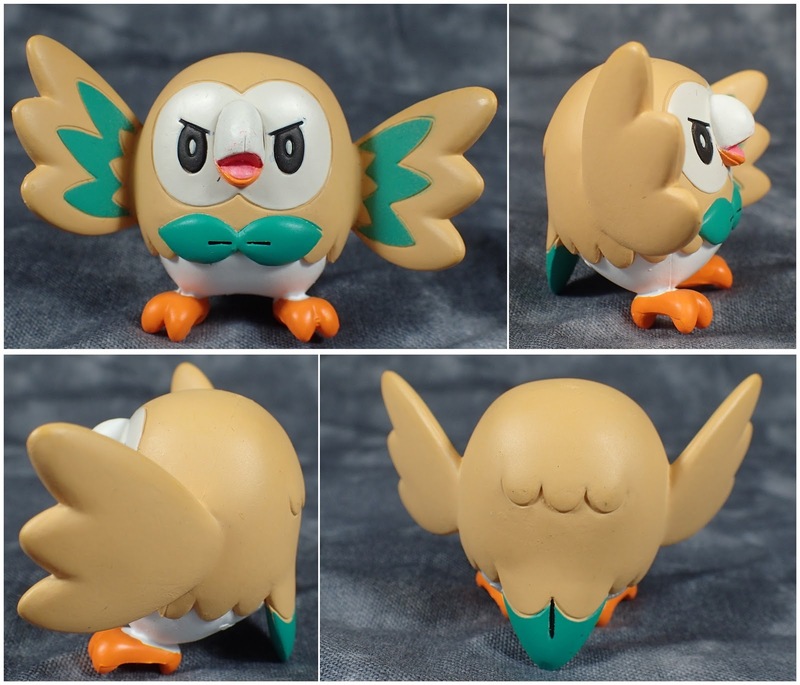 I think the Moncolle figures make good props for figmas especially when you can usually find various poses for the popular Pokemon.